Something delicious & nutritious for you to try – and only 6 ingredients! 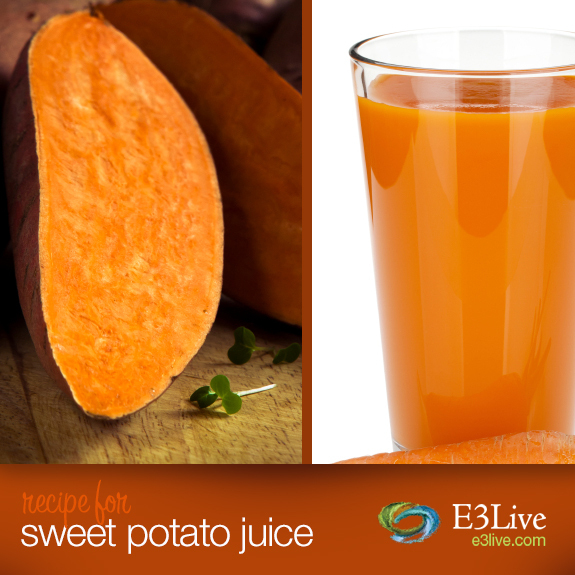 Add 2-3 Tbs of E3Live to finished juice and enjoy! ← E3Live + Your Favorite Fruit = a Winning Combo!